It’s been a great year here at The Youth Cartel and with 2019 fast approaching we want to make sure we celebrate our top selling books & curriculum of 2018! Another School Shooting, What Can You Do? “Another day, another school shooting” is the saddest of refrains. Here at The Youth Cartel we’re brokenhearted and weary at the news of yet another school shooting today. In our lament, we don’t know what else we can possibly do, we’re doing what we can to resource you and give you the tools you need to lead your teenagers. Continue reading Another School Shooting, What Can You Do? Do you know that smell when fresh bread comes out of the oven? The smell wafts around the house and just makes you feel warm and cozy inside? Minus the smell, that’s how it feels when a fresh printing of books arrives at the Cartel. So if you thought it was too late to order our best selling graduation book, The Amazing Next, for your seniors… it’s not! Head over to our store and order yours today. Power-based leadership has no place in the church. It’s a new year. But it’s also a new month which means we’ve got a brand new edition of Viva! 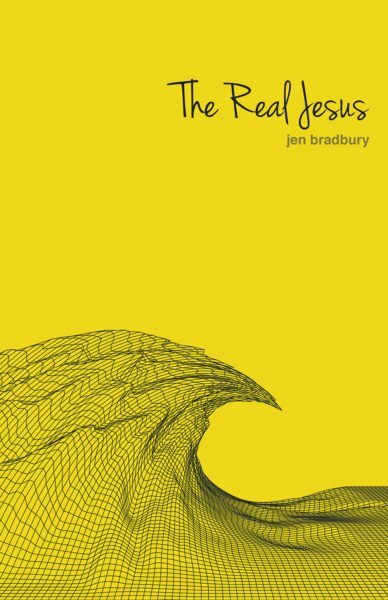 On March 15th, we’re releasing a brand new student devotional, The Real Jesus. We think it’s really, really good. 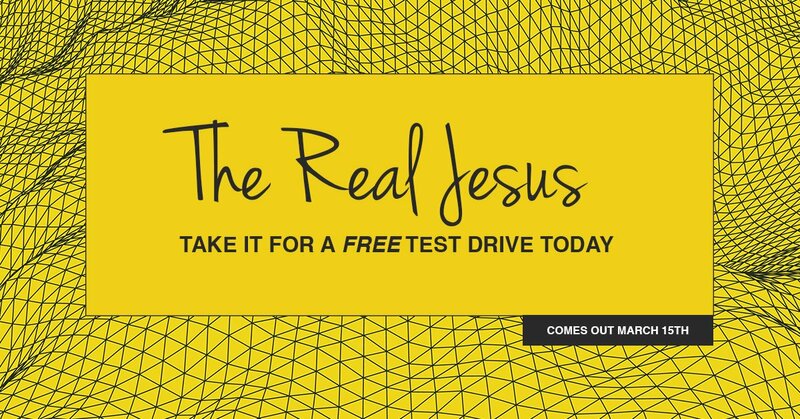 And we think it’s really, really important that your students get to know The Real Jesus. And since it’s a book we think you’ll want to put in your students hands we want to do something a bit unorthodox: We’re giving it away before it even comes out. Not a sample— the whole deal. Most of us in youth ministry pour 100% of our passion into a job that pays about 75% of our family’s needs.